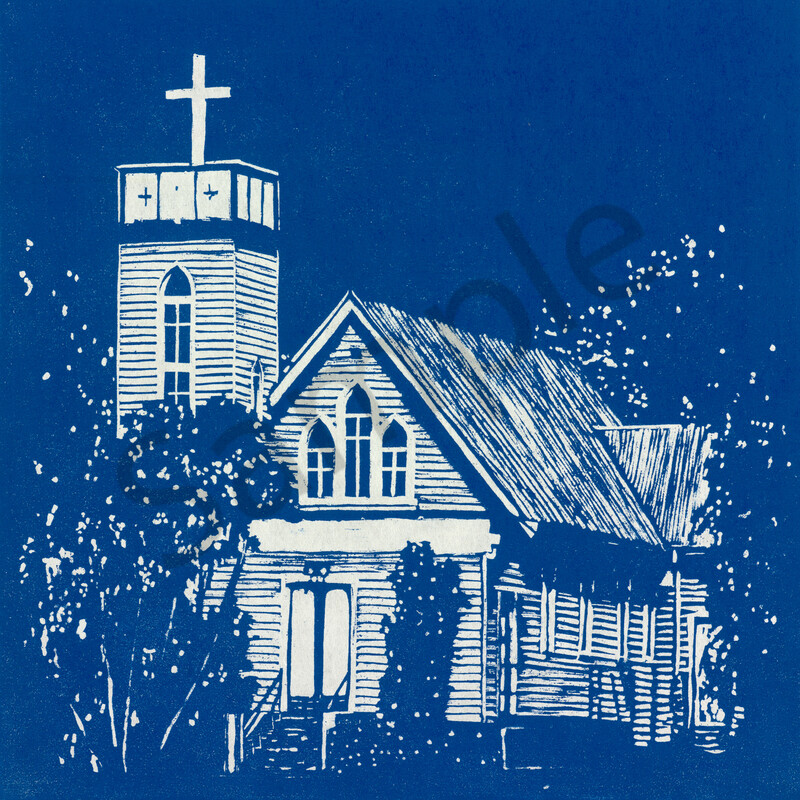 This exquisite depiction of the historic German Church of St. Paul's in Mount Cotton, is beautifully rendered in Linocut. The style of the work, as well as the delicate and detailed cutting makes this piece a historic gem for any enthusiast. 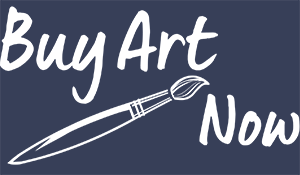 As a linocut artist, there are certain subjects that really lend themselves to the medium, and the style of my work. The timber exteriors of the Historic Queensland buildings like the Cleveland Lighthouse, and the Lutheran Church of St. Paul's in Mount Cotton - are really good examples of this. In turn, the timeless style of linocut, which echoes the old art of woodcut printmaking, lends itself to the beauty of the image. One can almost be forgiven for thinking that this modern artwork, is possibly a find in an antique store, a treasure of the era of the buildings themselves. The custom blue colour that they are printed in on the golden Kozo paper, only adds to the unique quality of the work - and lends it a slightly updated feel, if compared to black & white.